Berlin is becoming an increasingly popular travel destination; in 2017, the number of international visitors exceeded five million for the first time. Due to its vibrant nightlife, rich culture and stunning lakes and natural attractions, Berlin can cater to all travellers, be it young people looking for a fun vacation or spiritual travellers looking for a more faith-based experience. The World Tourism Organization estimated that around 300 million pilgrims visit the world's key religious sites every year; however, many wonderful spiritual locations are available in other cities as well, such as Berlin. 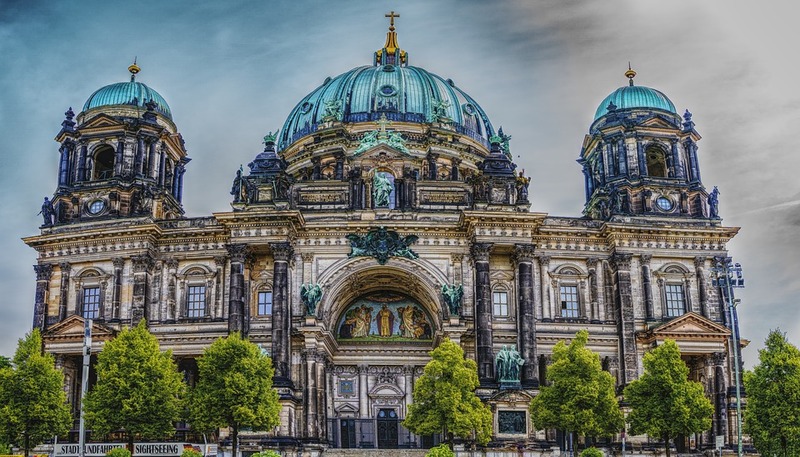 Berlin's breathtaking Baroque cathedral is historically and spiritually one of the most important places in Berlin. 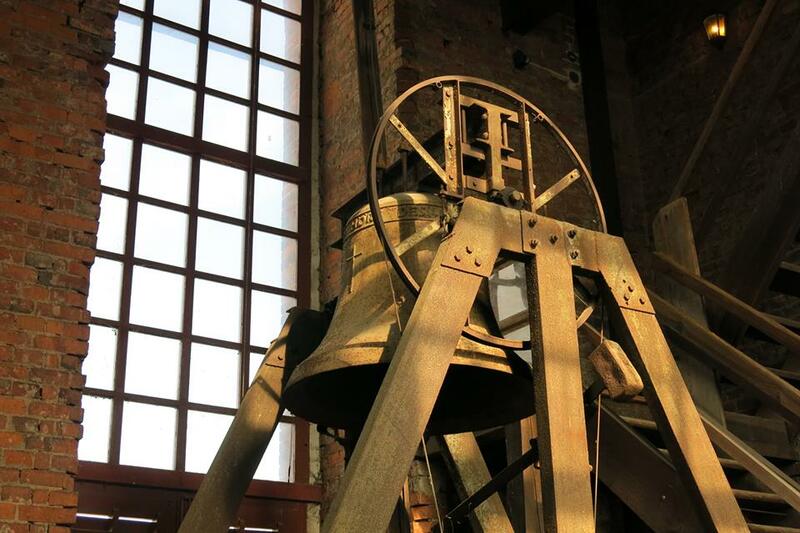 It is the largest church in Berlin, featuring a 70-meter tall dome and stunning stained-glass windows. Its glorious external appearance embodies spirituality and strength, whereas the solemn interior provides a quiet, reflective atmosphere. The view from the dome walkway is truly spectacular and well worth the 270 steps which must be tackled in order to reach the top. 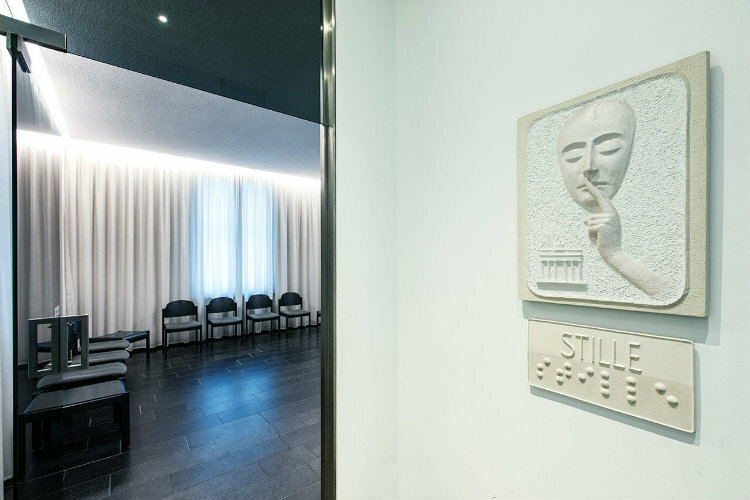 Created in 1994 and located in the heart of Berlin, the room of silence offers visitors a space to meditate and connect with their inner selves. It is a simple, unadorned space, suitable for visitors of all religions and beliefs. The only visual element is a woven tapestry which is meant to symbolize light penetrating darkness, prompting a more intense and mindful experience, a key element for self-exploration. This room will help you discover more about yourself and your mind; in combination with other self-discovery techniques, the practice of meditation can help in living a more fulfilled and satisfying life. Pilgrimages are some of the most sought-after experiences by spiritual travellers. The church of Bad Wilsnack, the final destination of the Bad Wilsnack route, is one of the most relevant pilgrimage sites in Germany, going back to the Middle Ages. The Berlin - Bad Wilsnack route takes travellers through picturesque hiking paths in order to visit a number of churches, such as the Gothic brick church in Linum, the Kyritz Friary (a former Franciscan establishment), and many others. The Plattenburg, one of Germany's biggest water castles, is located towards the end of the journey and is an important location where pilgrims stop to reflect on their journey and how far they have come, both spiritually and physically. 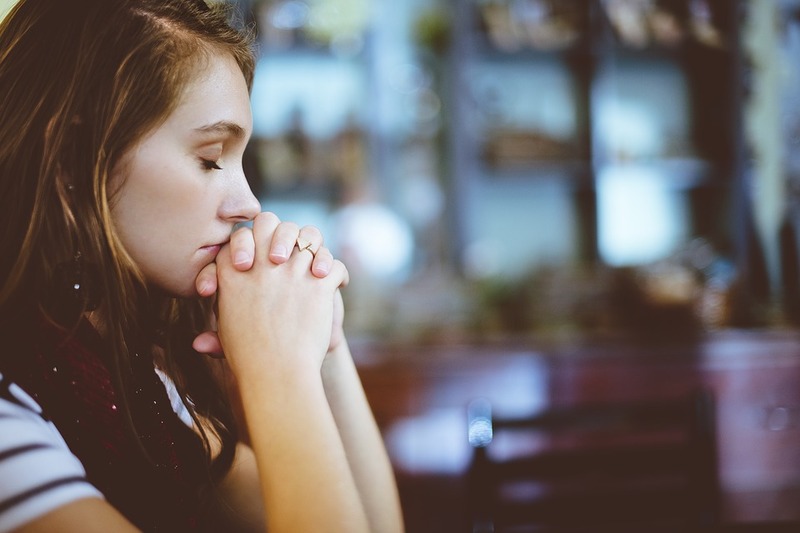 Spiritual travelling is a way of finding yourself, of getting to know yourself better, whatever your religious beliefs may be. In fact, spiritual travelling is a wonderful experience even without necessarily being religious. Travelling, in itself, is a great opportunity for personal growth and can be a deeply spiritual experience. Berlin, in particular, is full of inspiring and mystical places which will allow you to experience spiritual moments while taking in all of the history and culture which the city has to offer.